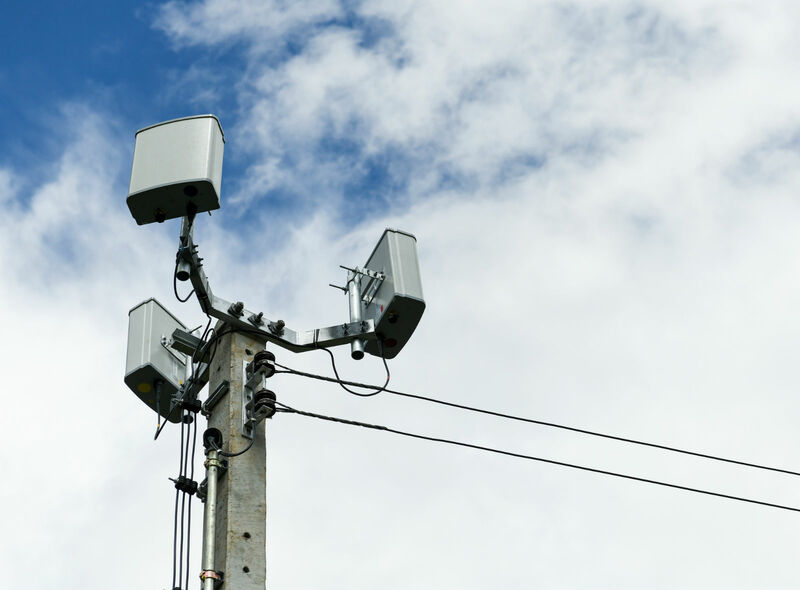 The FCC order gives counties 60 days to approve small cells being attached to existing structures and 90 days for erecting new poles, and limits local fees. The ruling, which went into effect Jan. 14, curtails local authority over public rights-of-ways for 5G wireless broadband deployment. Eshoo introduced the Accelerating Wireless Broadband Development by Empowering Local Communities Act of 2019 (H.R. 530) the same day. The statement cited more than 100 local governments from 22 states that have filed comments prior to the FCC action. In response to the ruling, several lawsuits were filed in federal appeals courts questioning the legality of the FCC rule. Following these filings, NACo joined a letter with more than 40 local governments and associations requesting the FCC issue a stay on the 5G order until the courts reach a decision. The FCC ultimately declined to issue a stay on the order.